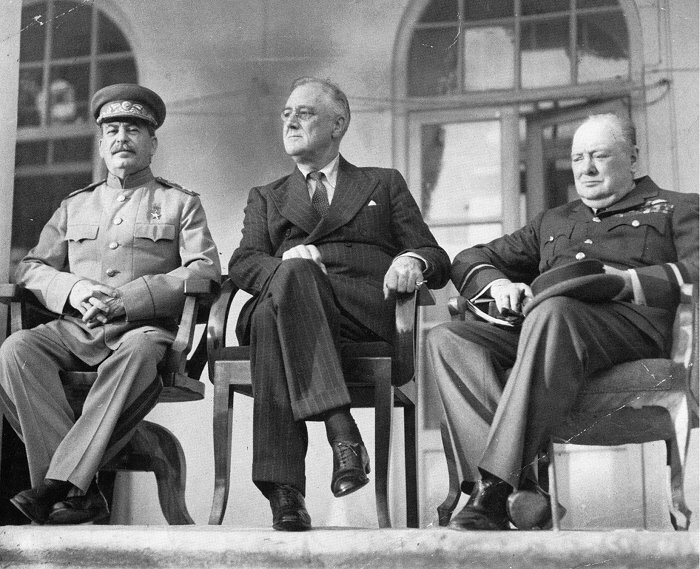 The opening of a Second Front in Europe during WWII was one of the main questions during the Tehran Conference in 1943 when Churchill, Roosevelt, and Stalin met as representatives of the three major powers confronting Hitler. 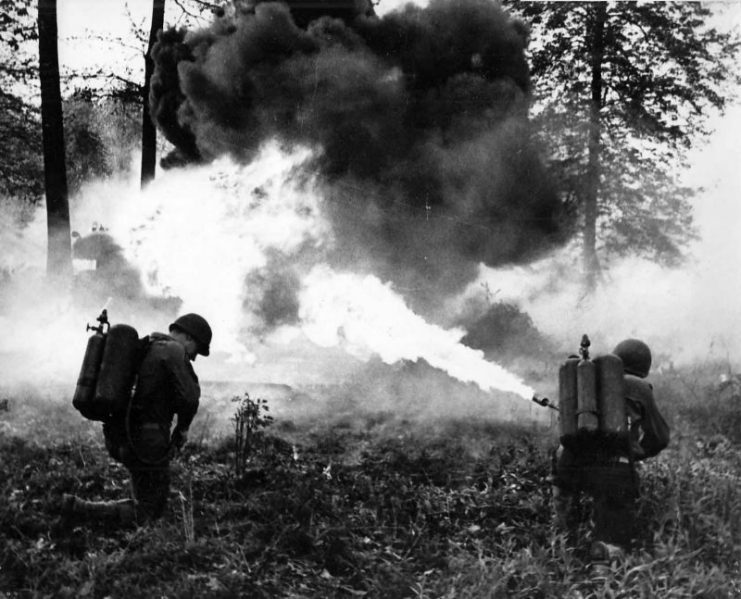 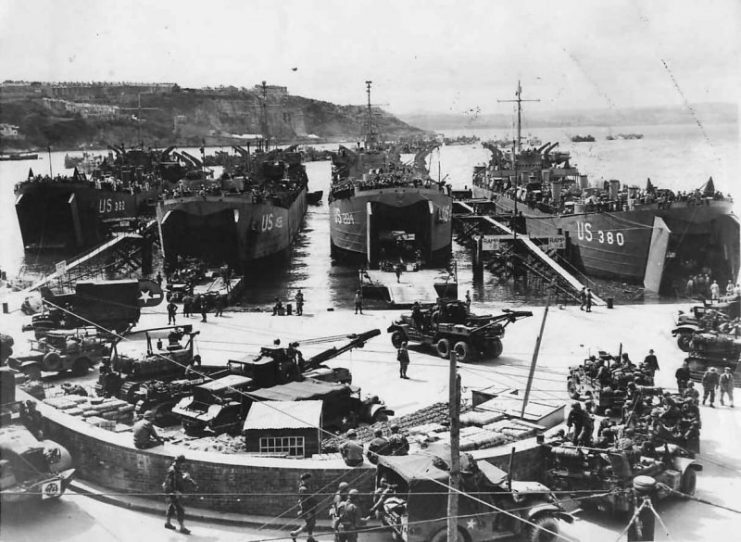 During the conference, a number of issues were addressed, but what became the most relevant was the historic decision for the Allies to land in northern France, in Normandy, as part of what was to become the famous Operation Overlord. 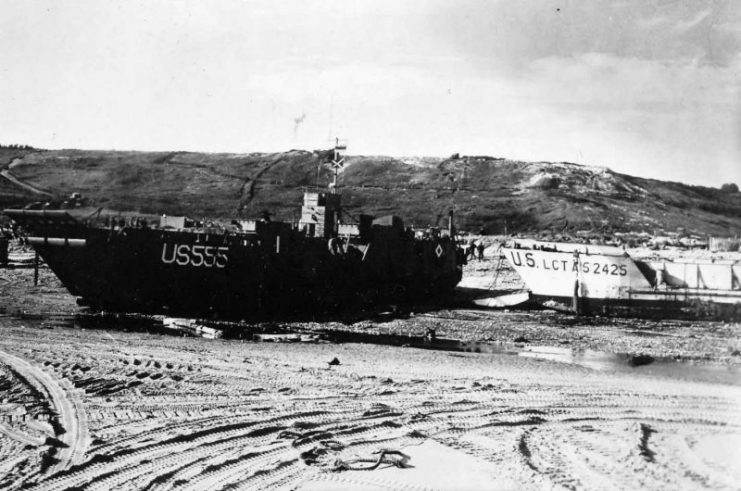 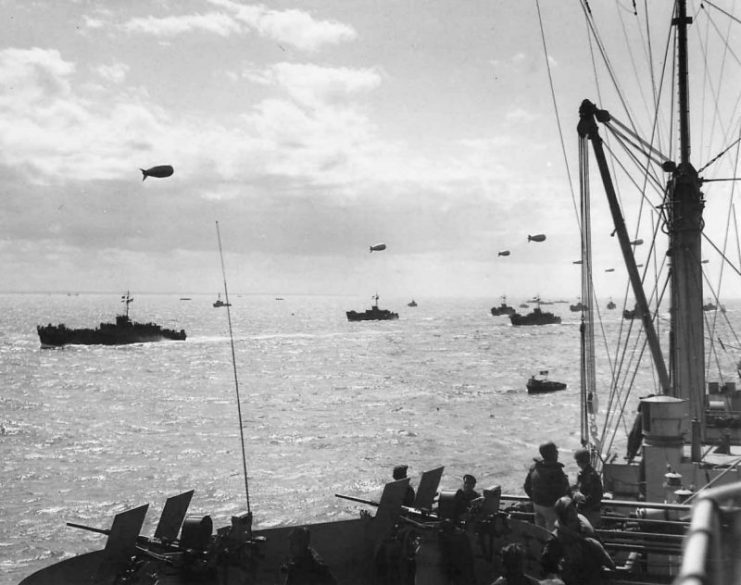 The largest seaborne operation in the history of warfare took months to prepare, but in order to succeed, it needed to be done in maximum secrecy. 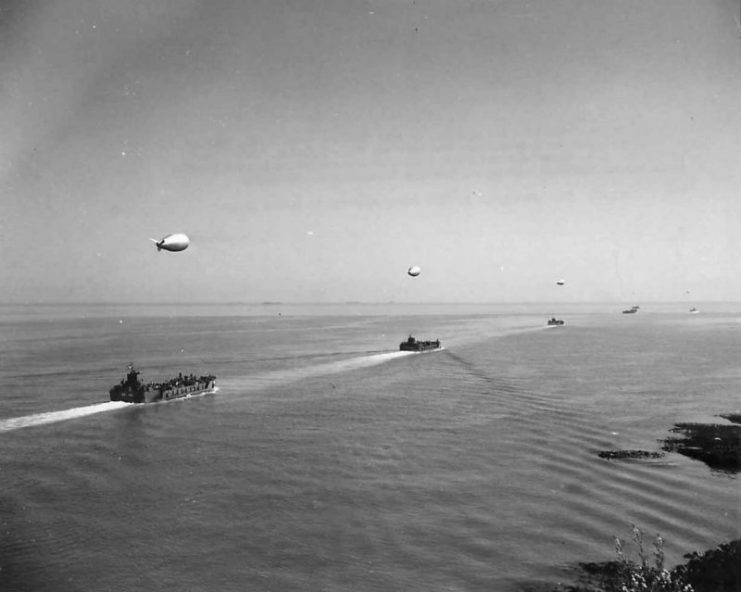 Codenames were constantly changed and thousands of inflatable tanks and other deceptive equipment were distributed in various locations ― all in the purpose of confusing German intelligence, which watched closely the developing situation on the British Isles. 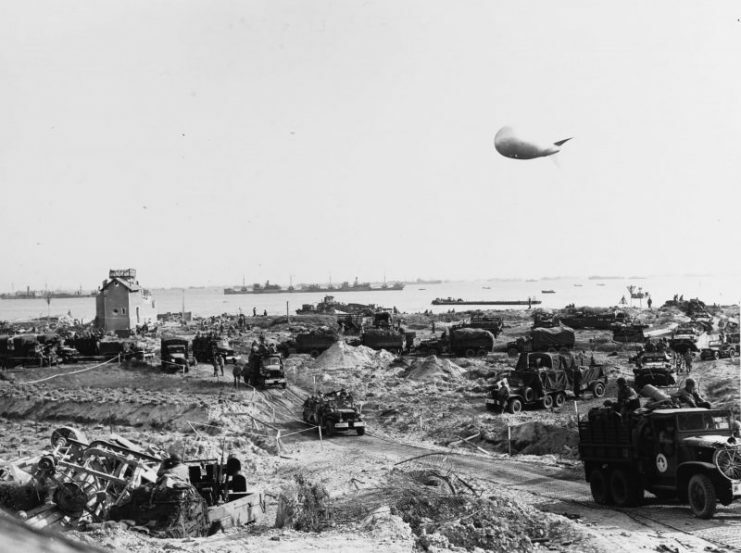 On the other side of the La Manche Channel was the so-called Atlantic Wall ― a network of bunkers, fortifications, and coastal batteries. 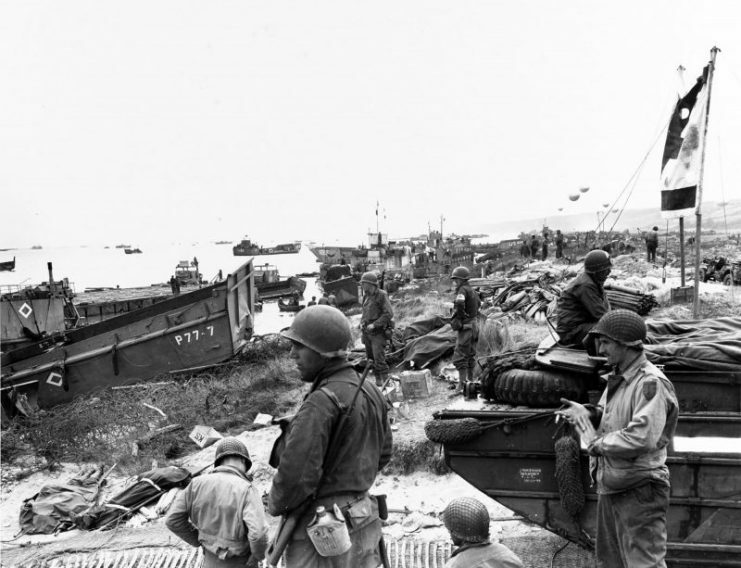 Pillboxes with machine-guns held the overwatch above sandy beaches laced with barbwires, mines, and anti-tank obstacles. 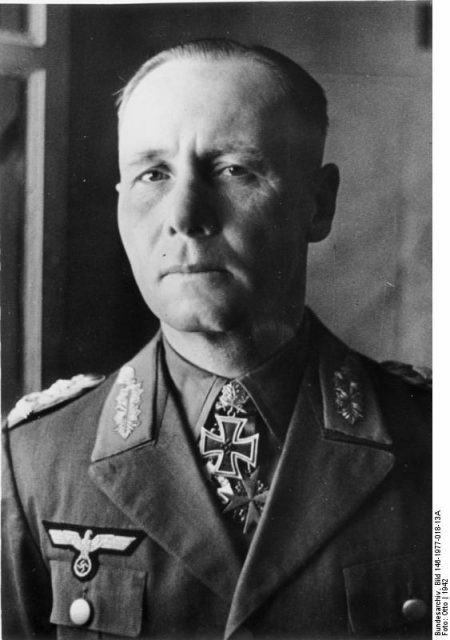 To make matters worse, Hitler had appointed one of his star generals ― Erwin Romell ― in charge of the coastal defenses. 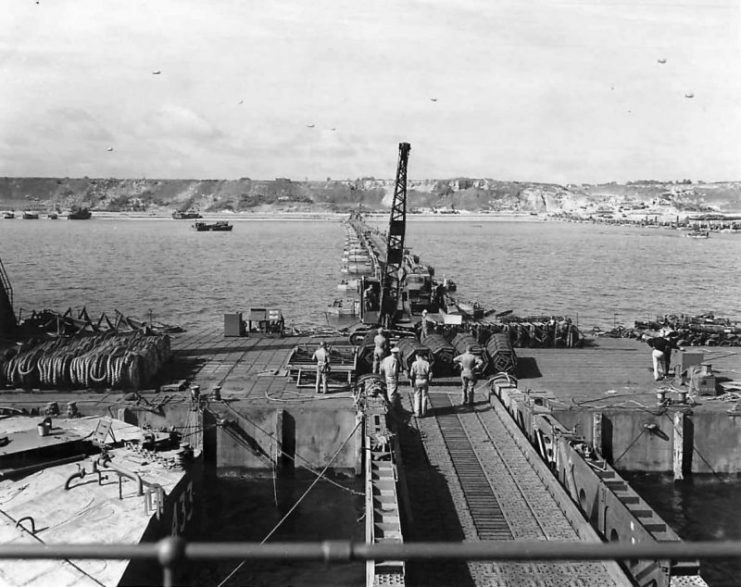 Even though the initial date was set to the 5th of June, due to weather conditions, the entire large-scale operation was postponed for 24 hours. 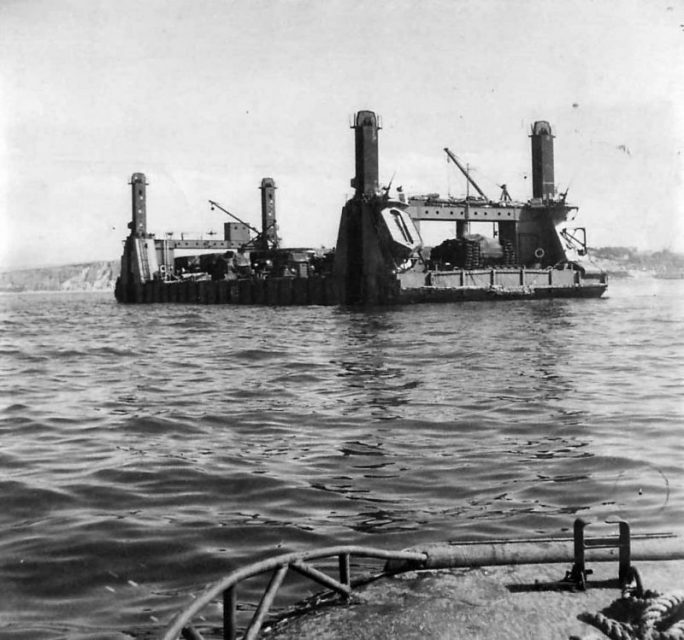 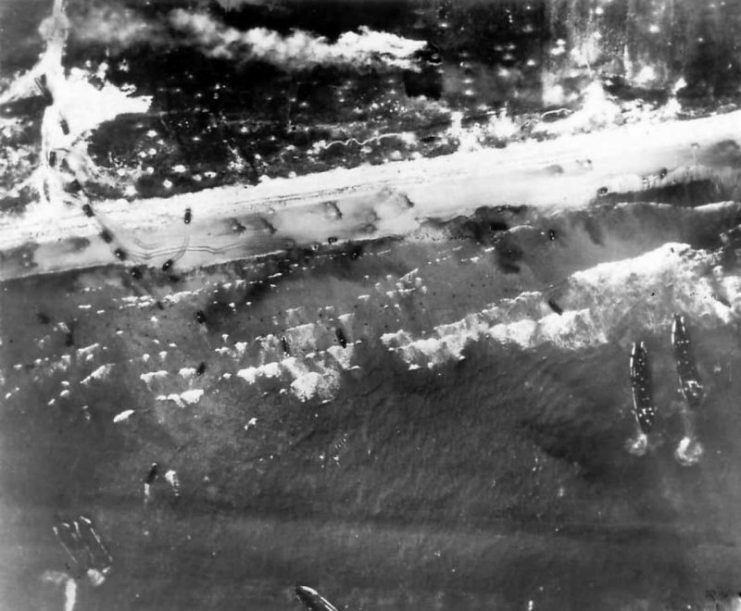 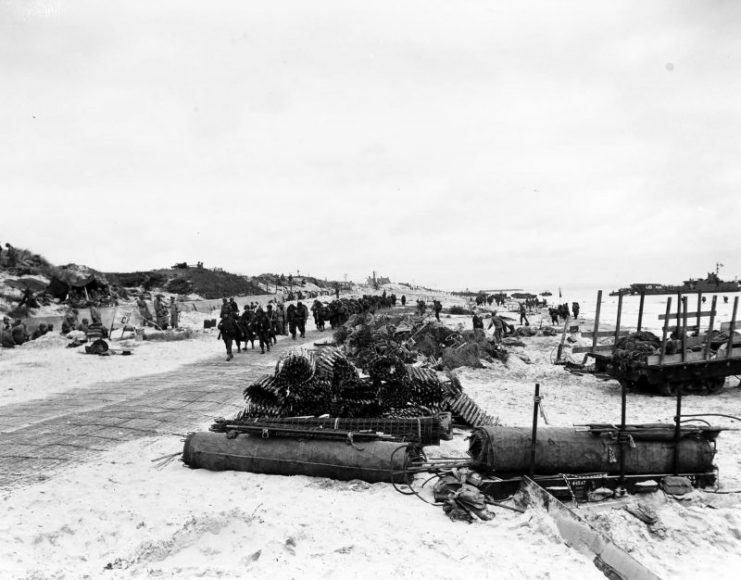 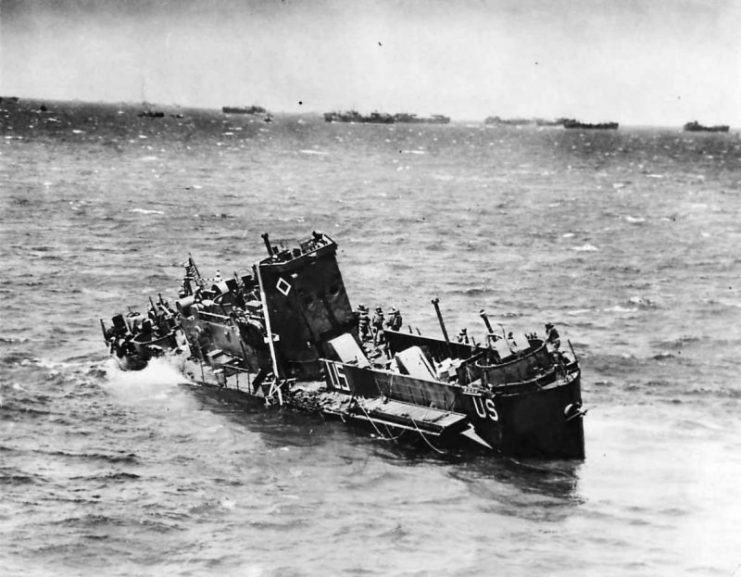 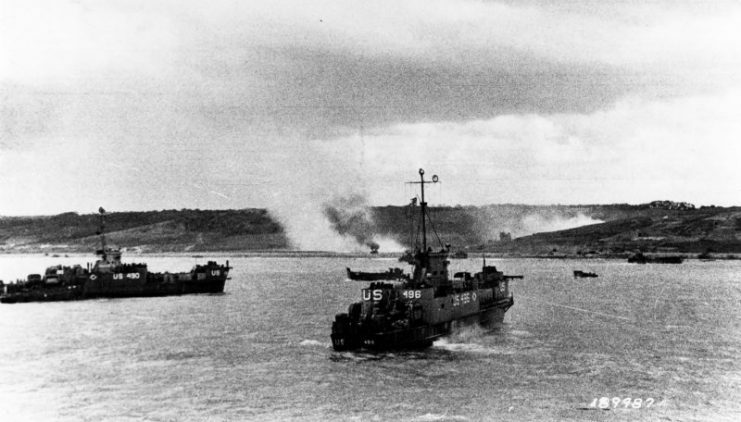 The day after, the weather was still unfavorable, but the Allied leadership had to cope with it ― another postponement would mean that the landings would be conducted in July with only several days per month providing the needed conditions in terms of the tide, moon phase, and other factors. 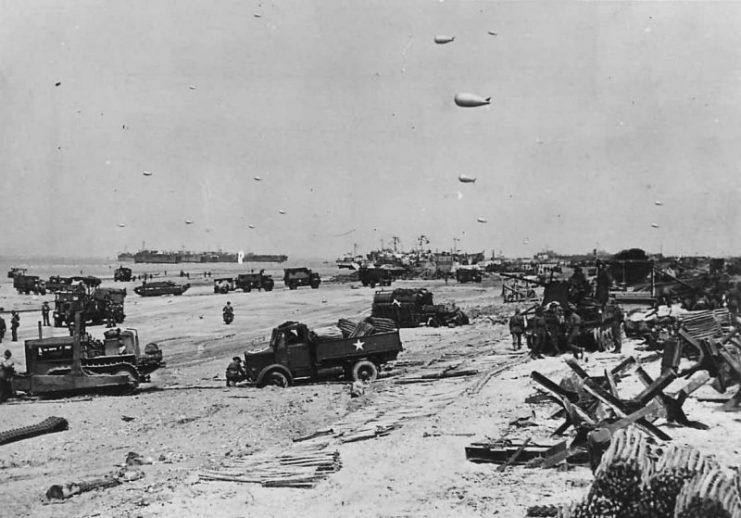 Just after midnight, on June 6th, 1944, 24,000 British, American and Canadian paratroopers swarmed the area, providing the vanguard for the main landing force which involved 132,000 Allied soldiers. 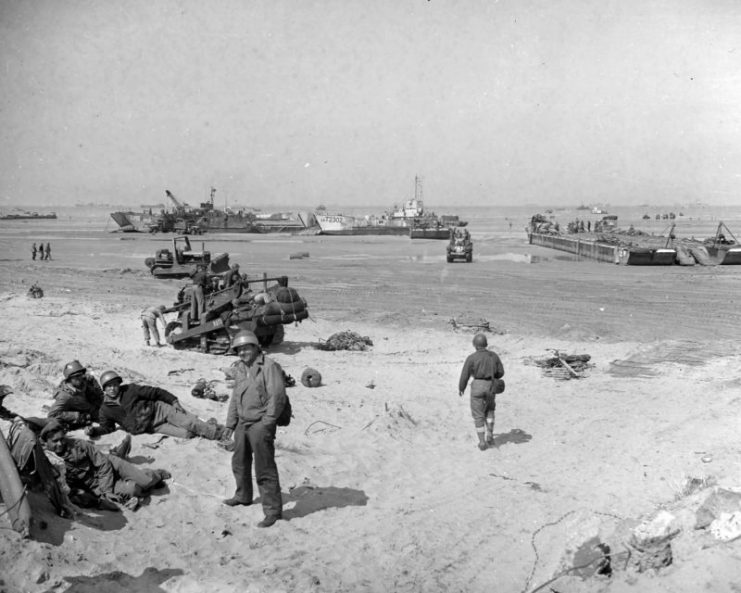 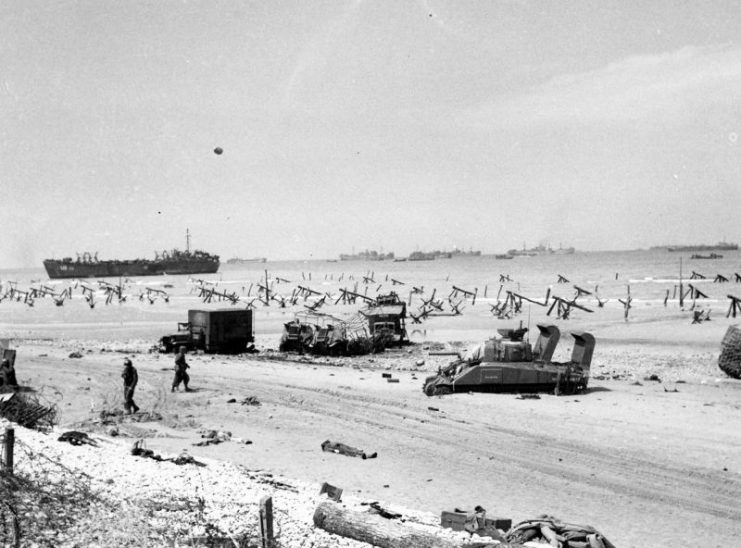 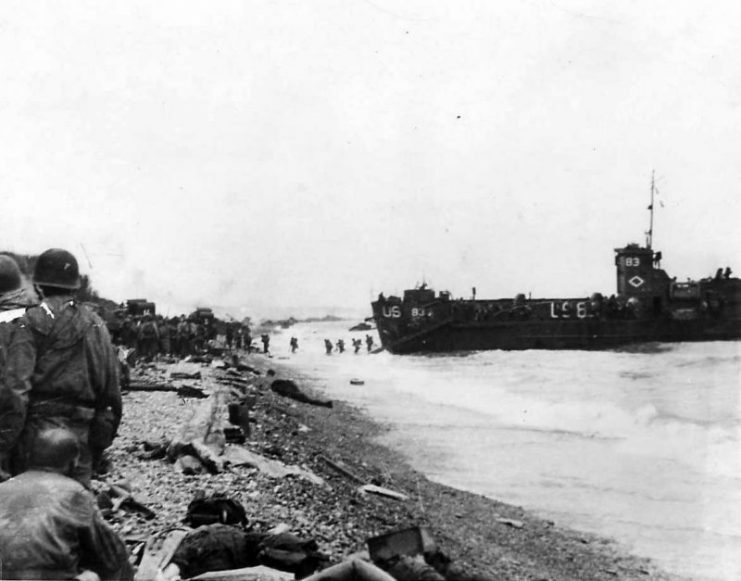 At 6:30 AM, beaches designated as Omaha, Utah, Juno, Gold, and Sword were stormed and taken in a bloody battle which left more than 20,000 men on both sides killed, wounded or captured. 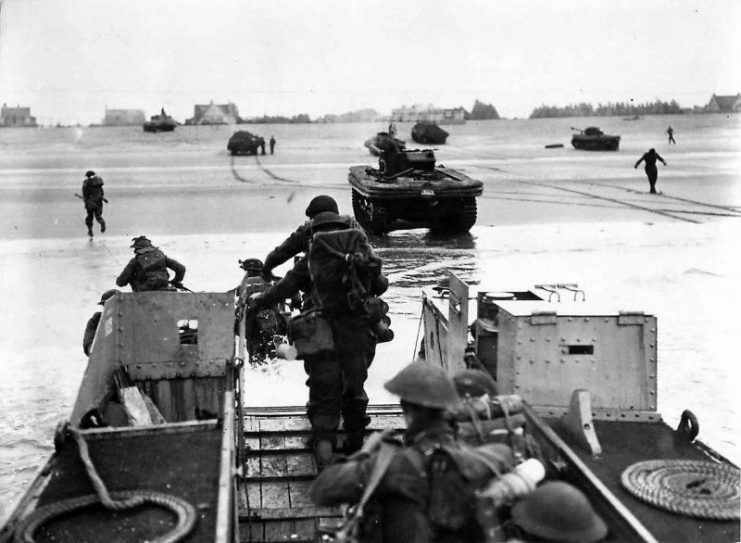 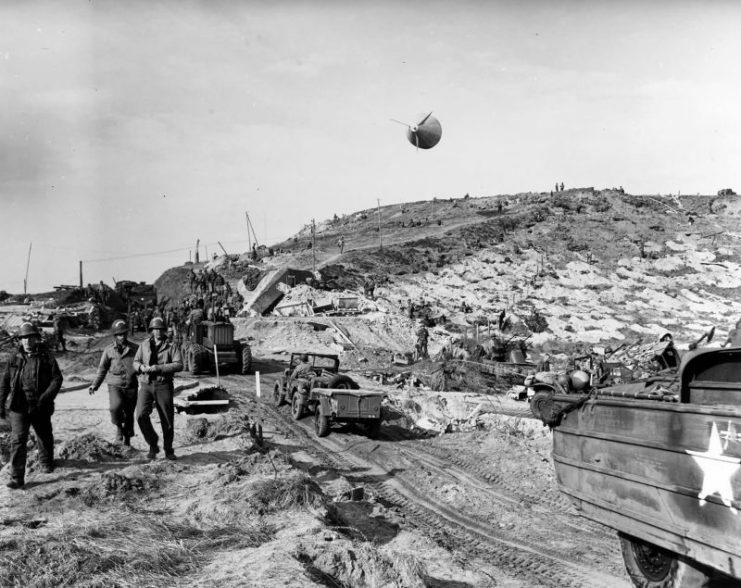 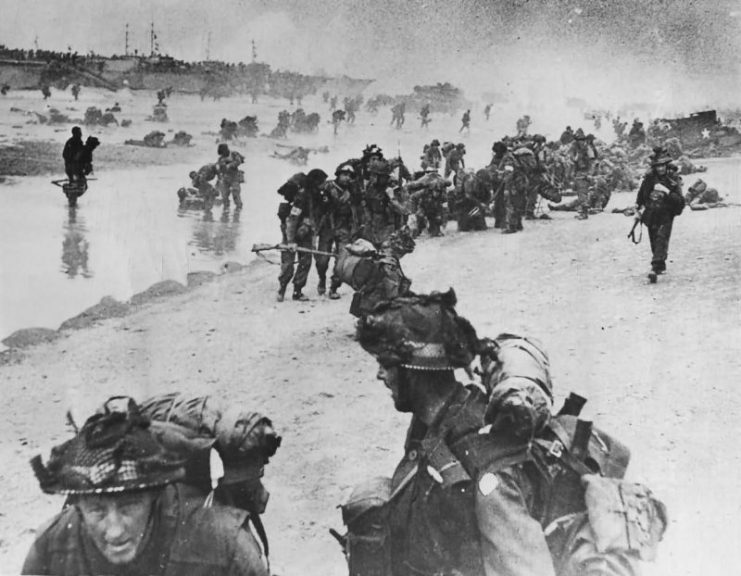 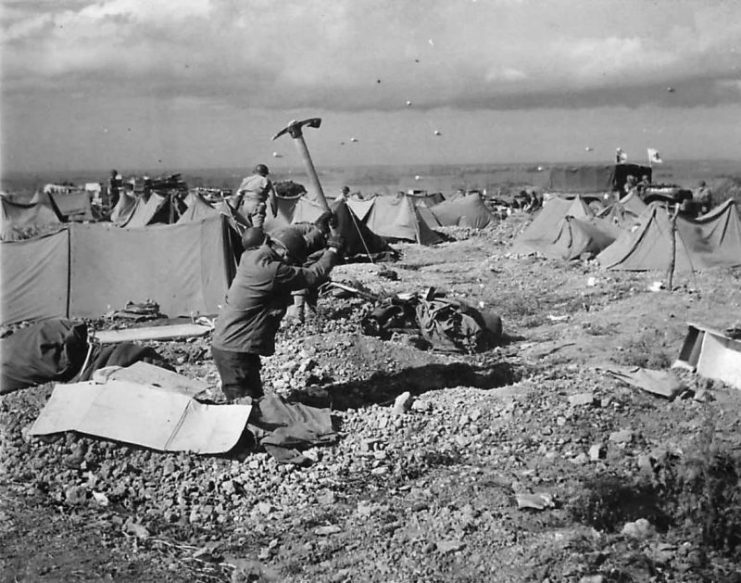 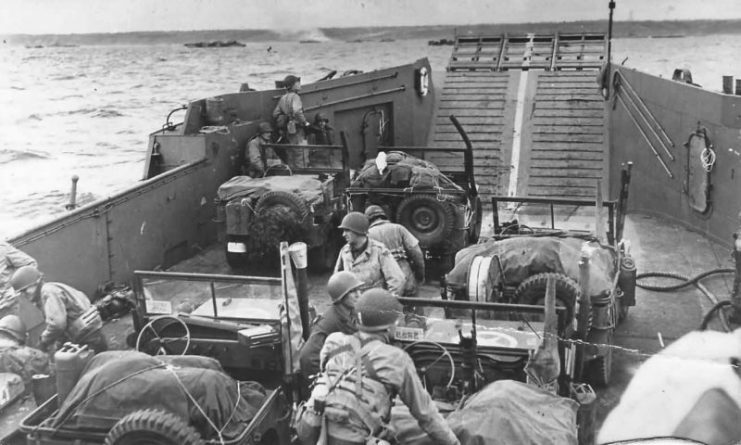 Despite the fact that not everything went smoothly concerning the prime objectives like the taking of Caen and other strategic towns near the coast, or the linking of the beaches, the D-Day landings were a major success. 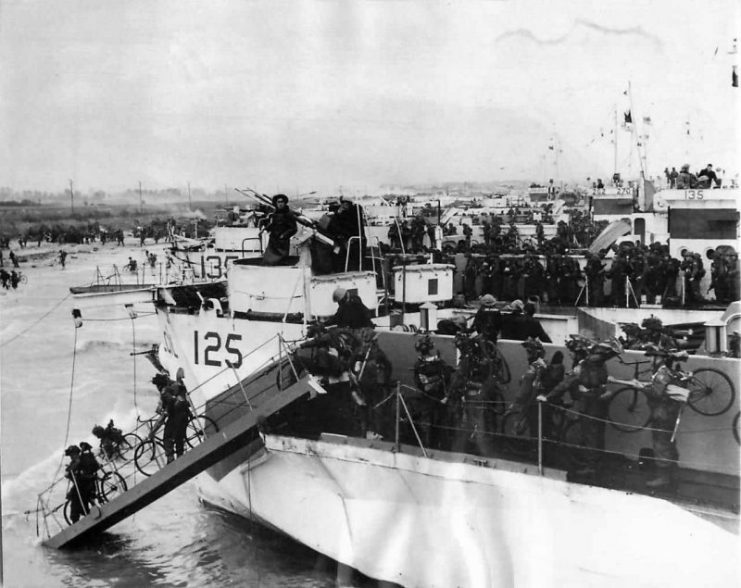 Allies successfully managed to land and to gain a vital foothold which became a symbol of liberation for France. 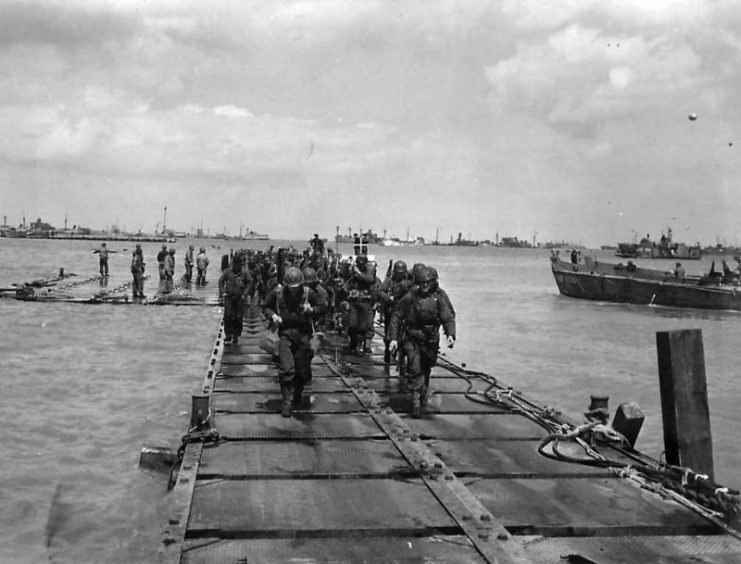 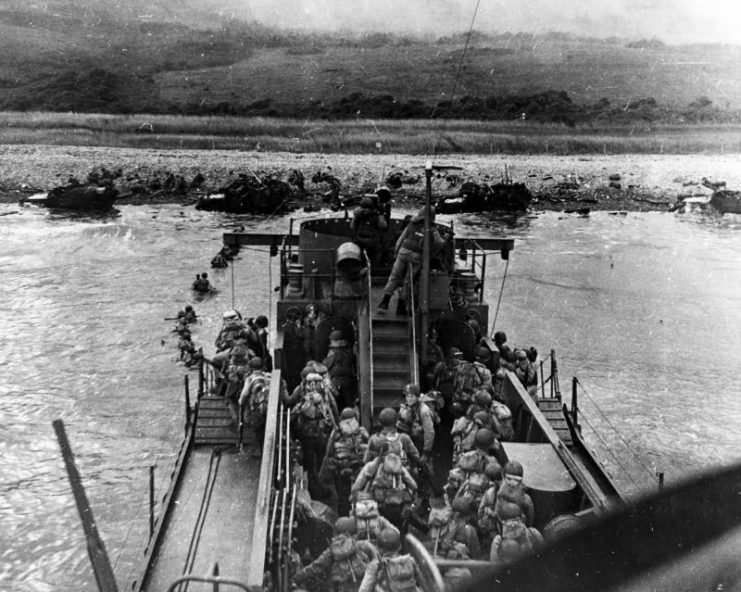 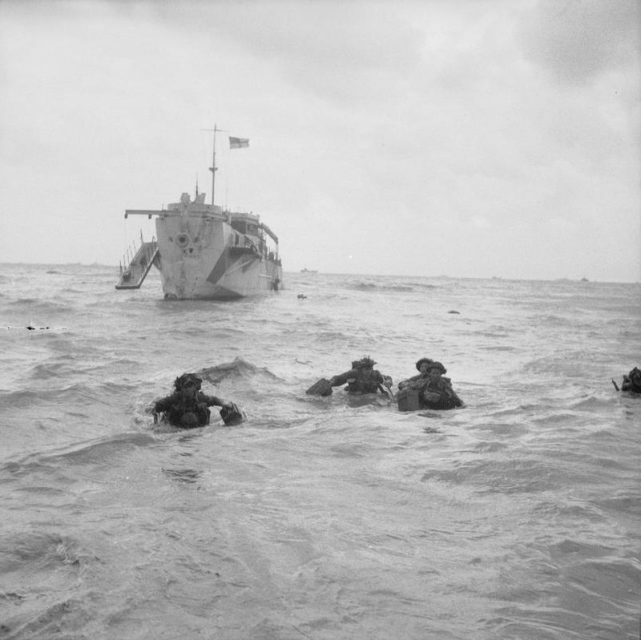 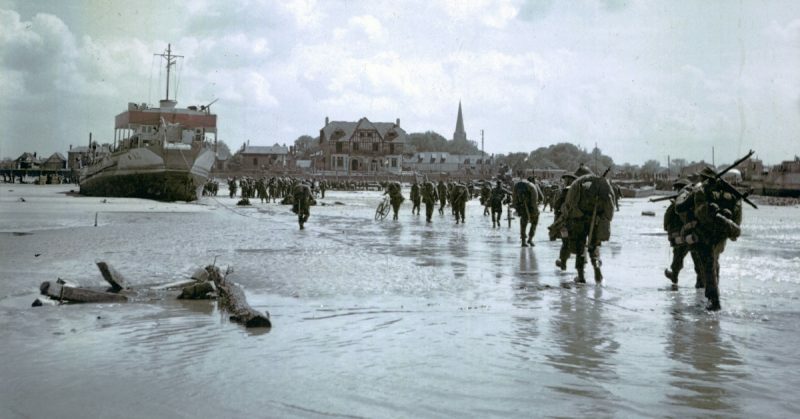 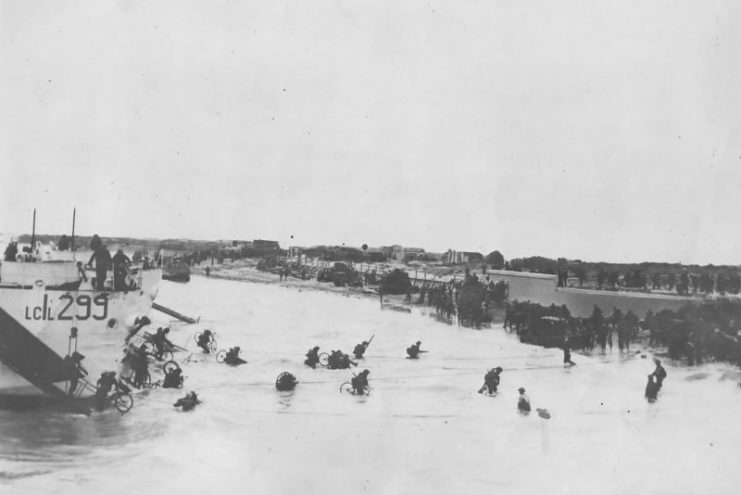 D-day – British Forces during the Invasion of Normandy 6 June 1944 Troops wading ashore from an LCI(L) on Queen beach, Sword area, 6 June 1944. 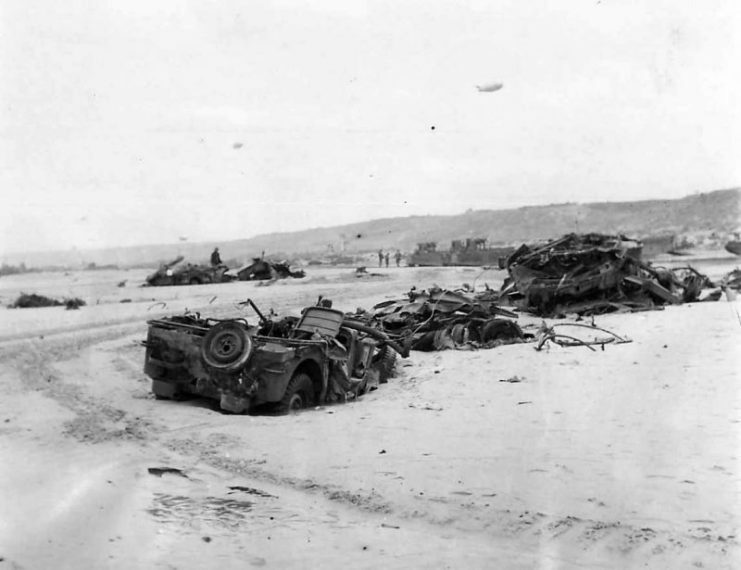 For the Germans, it was indeed the beginning of the end. 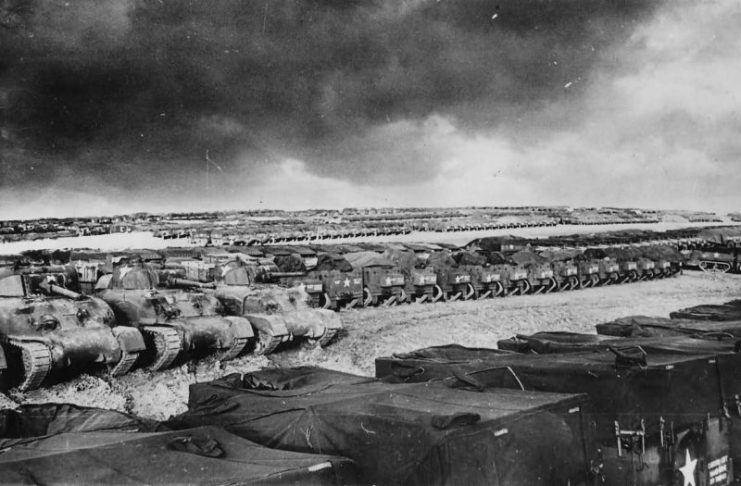 With the Soviets pushing towards Berlin, and the Allies coming in from the west, the largest conflict in modern history was entering its terminal stage. 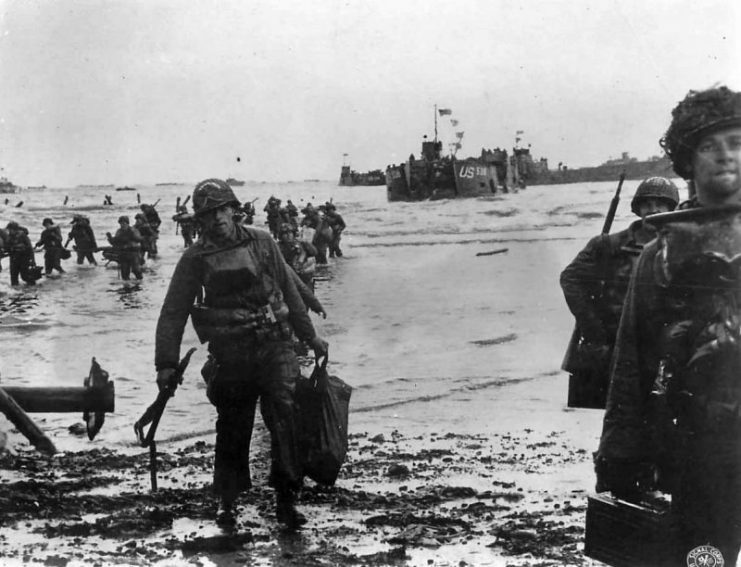 Still, over a year of fierce combat awaited the men who landed in France ― and a bloody year it was.